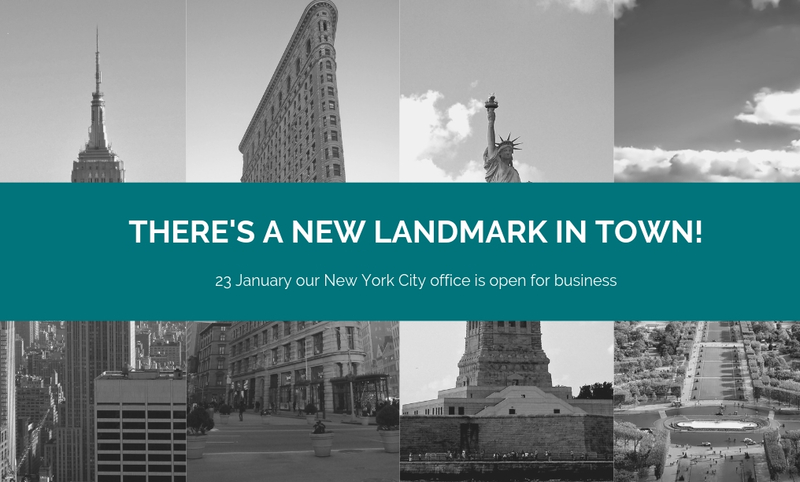 NYC, USA, January 23, 2019 – Move over, Empire State Building: there’s a new landmark in town! Landmark Public Affairs, a strategic communications agency, is opening its first American branch in NYC. It will be led by Landmark’s longtime senior staffer Julien Lafleur. The NY office will offer Landmark’s international client base advisory and support services to engage effectively with the United Nations system. It will also provide US-based clients with a bridge to Europe and Asia. Established in 2007, Landmark Public Affairs has grown into a successful lobbying and communications agency with an experienced multidisciplinary team of over 30 staff supporting its operations in London, Brussels and Singapore, and an extensive international network of trusted collaborators. Landmark’s success has been underpinned by a loyal international client base that includes some of the most reputable global blue-chip companies. Lafleur brings over a decade of experience advising and supporting clients in the health, food and beverage, consumer goods and tech sectors among others. Over the years he has led successful campaigns on complex issues in regional (EU) and global fora (World Health Organization, Food and Agriculture Organization, United Nations).